Following a successful 2018, where the groundwork was laid for the future of an evolving Mayfair, the property market in the UK’s most exclusive neighbourhood is set to change again in 2019. With opportunities aplenty in both the buying and letting markets, this is set to be an exciting year, with a new-found focus on needs-driven buyers and new developments out-performing second-hand stock characterising this market evolution. Between a greater selection of stock for sale and rent, a drop in the number of price reductions before sale and off-market transactions taking place on new developments, it’s fair to suggest that 2018 saw correctly priced properties taking precedent in Mayfair. Within this, the strongest segment of the market was for two-bedroom properties, which increased in market share by 40%, when compared with 2017. As it stands, these properties now account for over a quarter of Mayfair sales. In alignment with this change in demand, sales volumes for properties priced at £10+ decreased by 50% in 2017, as buyers turned their attention to the offerings of new developments. Overall, 2018 saw Mayfair moving into alignment with the rest of Prime Central London (PCL), with average apartment prices now sitting, comfortably, as 2014 price levels. So, what can be expected in 2019? 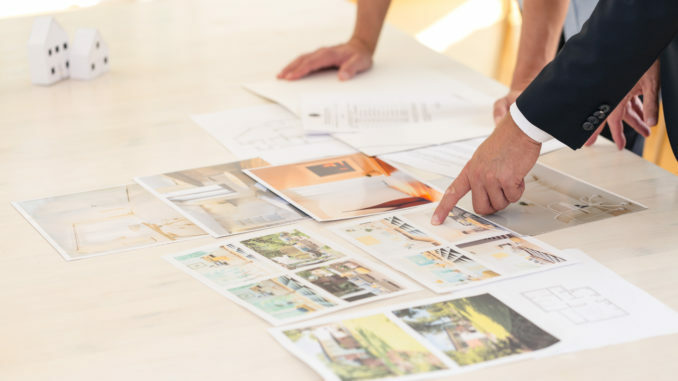 With a greater selection of old and new properties available to buy, a sharp focus on catering to the specific needs of the buyer is expected to take characterise the buying process. In real terms, this means purchasers who have held off for the last 2 years, or so, are expected to return to the market in order to make the most of either the weak pound or the availability of the well-priced stock. Ideal for the younger generations, the lettings market will also continue to strengthen thanks to caution in the sales market. Vendors are expected to become (somewhat reluctant) landlords, opting to transform their holdings into Mayfair rental properties rather than accept a low offer in the sales market. This reluctance to sell, coupled with new levels of luxury finish observed throughout the neighbourhood, means an unrivalled experience of renting can be offered to those who can afford it. Rental properties available are increasingly comparable in luxury to a private home or a five-star hotel. In addition to all of this, tax changes and stamp duty hikes have certainly influenced the way the 3 to 5 year let operates, with tenants able to make fast decisions with short term obligations. Mayfair has also seen significant building development over recent years, much of which is expected to take shape with the ‘topping out’ of the constructions phase in the year to come. The carcasses of new luxury buildings can be seen throughout the neighbourhood. Complete with everything from 25-metre swimming pools, cinemas and spas, as well as residents lounges, car parking, concierge services and state-of-the-art mechanical and electrical functions, it’s fair to say that new developments are offering significantly more amenities than second-hand stock. With sales already taking place on properties due for completion in 2019, 2020, 2021 and 2022, this is, arguably, the most exciting segment of the Mayfair and PCL market, with this level of luxury available for the first time in Mayfair. Back in 2017, a staggering 44% of properties had been reduced in price prior to a successful sale, a figure which fell to just 38% in 2018. The reason for this? Vendors taking the advice of estate agents when it came to initial pricing. This is a trend that’s set to continue into 2019.